Use these tools to help determine the weight and height of your charater. 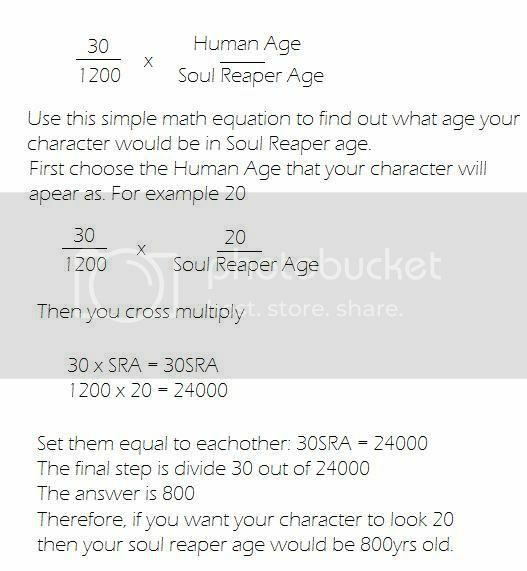 It can very a little depending if you want your character a different shape or not, but use the basics to help figure it out. If you need any more help please contact a Captain.